The all-new Lexus ES is expected to use the same TNGA K sedan platform as the all-new Toyota Avalon. 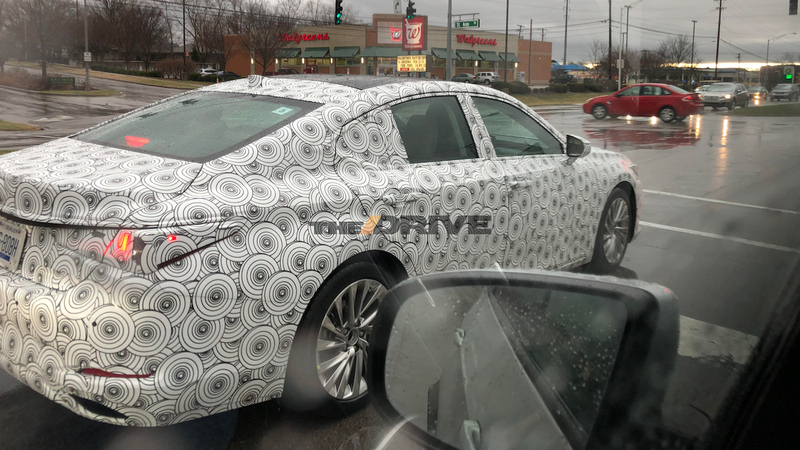 The next-gen Lexus ES appears to have a front portion that draws inspiration from that of the latest Lexus LS. The mid-size sedan’s updated Spindle grille is apparently flanked by new headlights similar to that of the flagship sedan's triple bi-LED headlights. The next-gen Lexus ES’ profile may not look all that different from its predecessor. At the rear, the sharper and more aggressive tail lamps somewhat remind of the previous generation Hyundai Sonata. The redesigned tailgate seems to have a swooping chrome trim covering the entire width and stretching all the way to the rear quarter panel, right above the tail lamps. The all-new Lexus ES is expected to use the same TNGA K sedan platform as the all-new Toyota Avalon that debuted at NAIAS 2018. The car’s wheelbase will likely grow by 2 in. (50 mm) to 113 in. (2,870 mm), making more room for the passengers. Lexus could offer the redesigned model with the latest Toyota Avalon’s 2GR-FKS 3.5-litre V6 petrol engine and A25A-FXS 2.5-litre four-cylinder petrol engine paired with a 650-volt electric motor. In that case, the hybrid model’s battery pack may get relocated from the trunk to under the rear passenger seat. For a competitive pricing, Lexus may assemble the next-gen Lexus ES in India, from CKD kits imported from Japan. 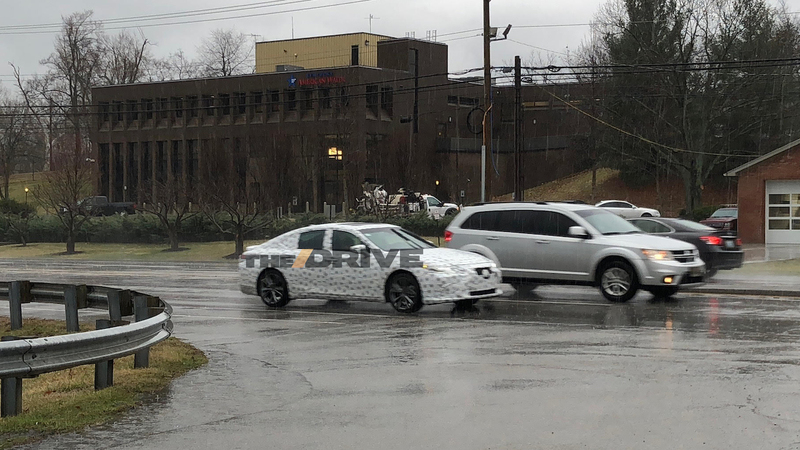 The 2019 Lexus ES could debut at the 2018 New York International Auto Show before going on sale later this year. Lexus may bring it to India sometime next year, possibly as a CKD import.